What does Scotland want or expect of its landscape? Who is this vital resource worked and managed for the benefit of? If change is required how can that change be instigated? 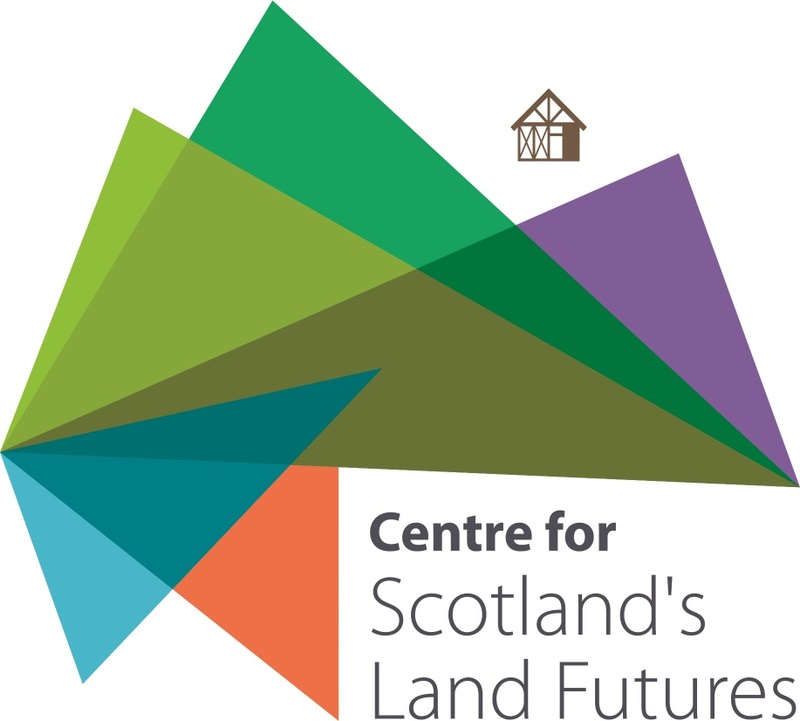 The Centre for Scotland’s Land Futures is a new initiative run by three Scottish universities: Dundee, the University of the Highlands and Islands, and Stirling. Its purpose is to investigate and engage with these issues in partnership with a range of stakeholders – political, economic, social and cultural – drawn from Scotland, the rest of the UK, and Europe. The Centre aims to operate in three main ways: to conduct interdisciplinary research into land issues past and present; through this to support teaching and learning from undergraduate through to graduate level; and offer a varied and stimulating programme of public engagement activity in order to enhance understanding of land matters, thereby to make for more informed discussion and policy making. including expertise in the history of rural Scotland and Britain, landed estates and land management, environmental history form the medieval period to the present day. including expertise in early modern ballads and elegies, Romantic and Gothic literature and landscape poetry, novels and aesthetics. including expertise on the philosophies of land economics and values of production, taxation and the ethical-political implications of land value. including expertise on economic methodologies and the history of economic thought with applied interest in the social studies of finance. including expertise on film art, illustration, animation, interior design and material culture, textiles, portraiture, poetry and art and the visual culture of Gaelic Scotland. including expertise on managing private archives, organising research and exhibitions from archives, training and development opportunities.